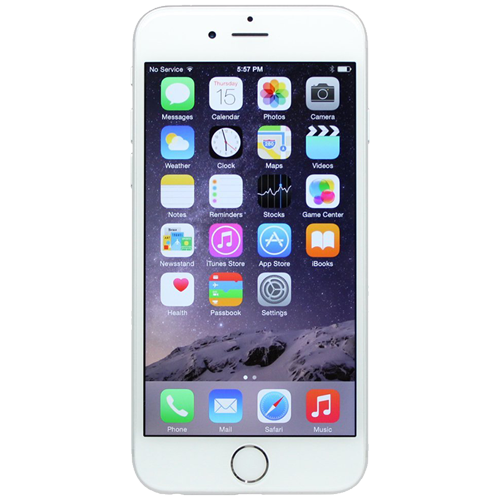 The iPhone 7 was Apples long awaited successor to the 6S and was announced on September 7th 2016. The design was a very familiar one but brought with it new colour options, water and dust resistance, a static home button and most importantly the controversial end of the 3.5mm headphone jack. The iPhone 7 also included a quad core system on chip processor and 12 megapixel rear facing cameras. The iPhone 7 received mixed reviews mainly because the build quality was deemed inferior to competitors and only marginally better than that of the 6S. Sales number for the iPhone 7 have yet to be released but insiders report high demand on launch. If you are lucky enough to own an iPhone 7, but unlucky enough to have damaged it then hopefully WeFix can help. Its quick and simple to book a repair with WeFix, you don’t even need to step outside because we come to you.